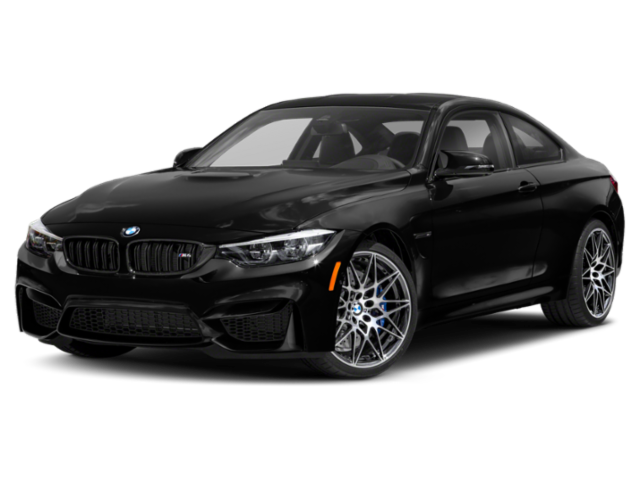 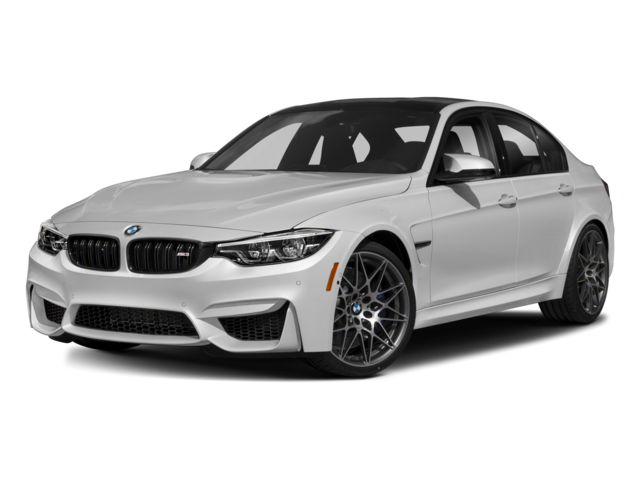 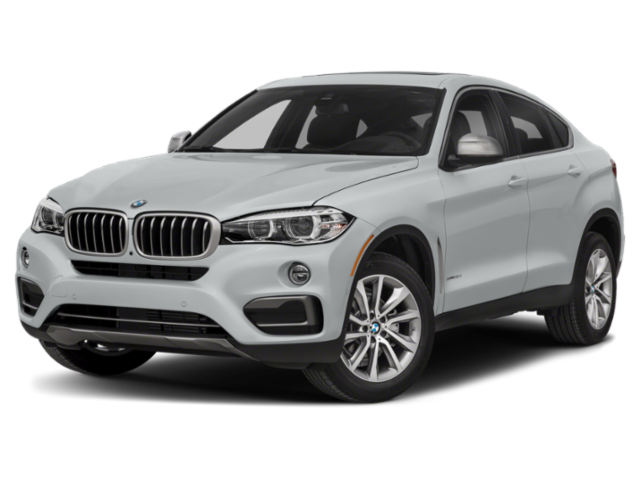 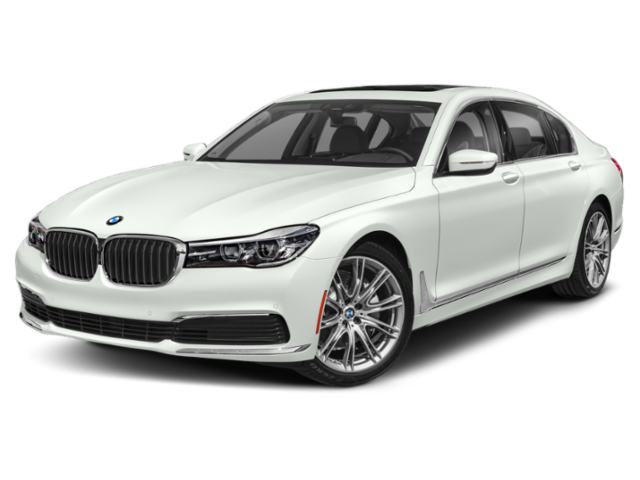 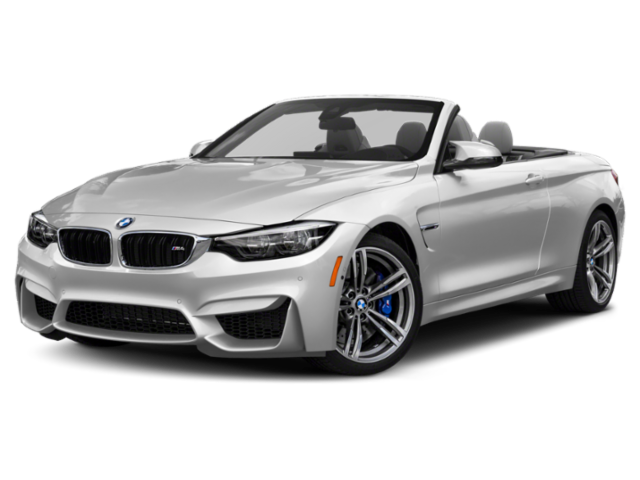 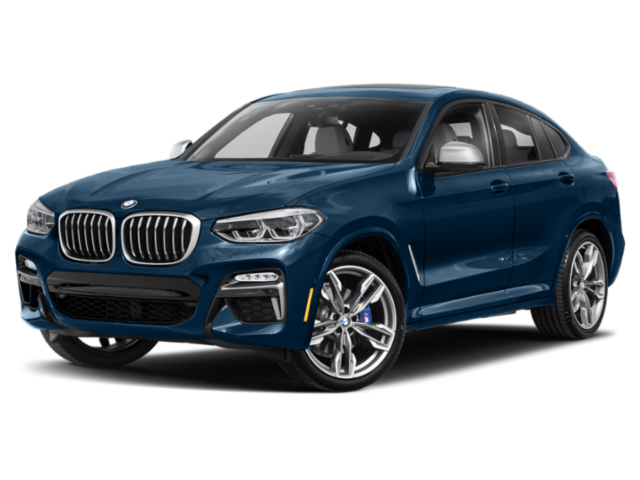 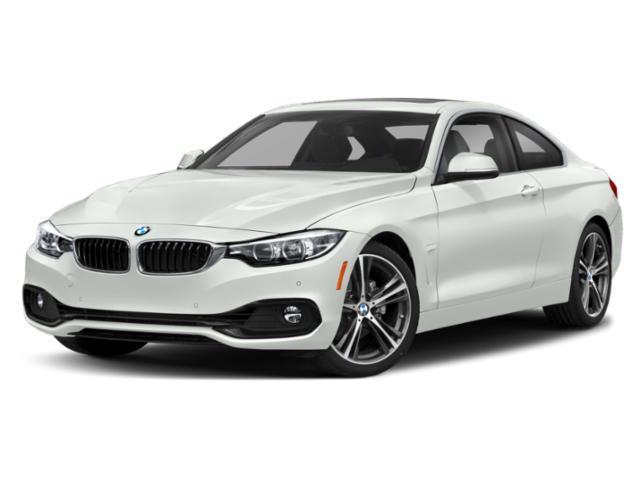 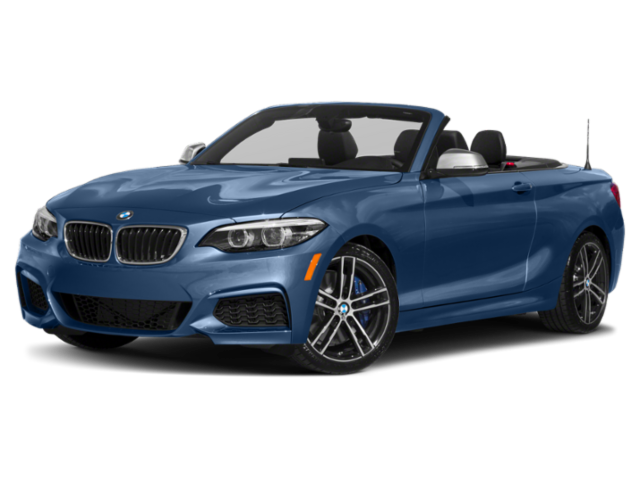 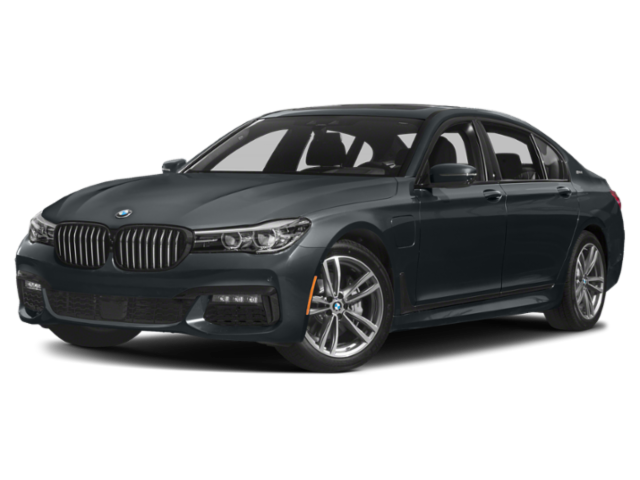 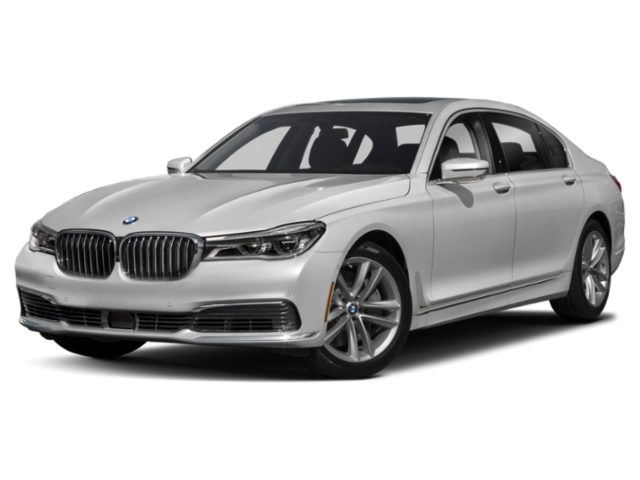 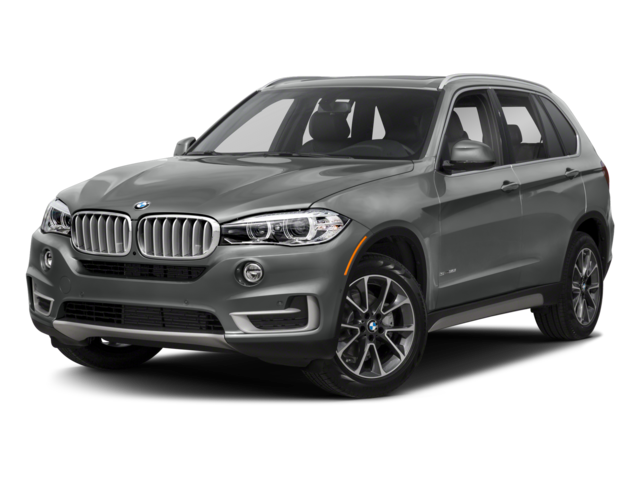 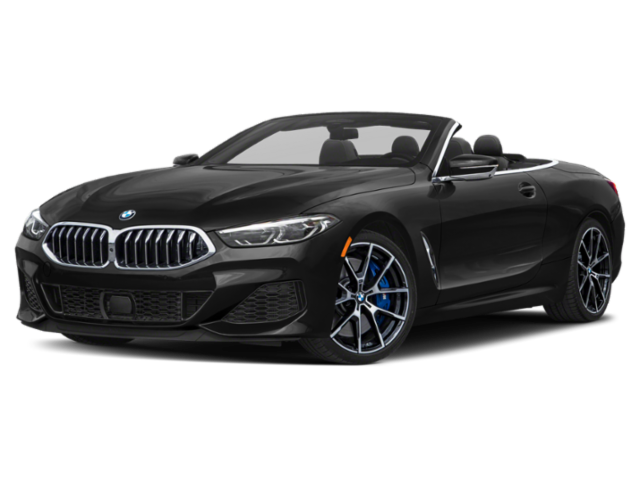 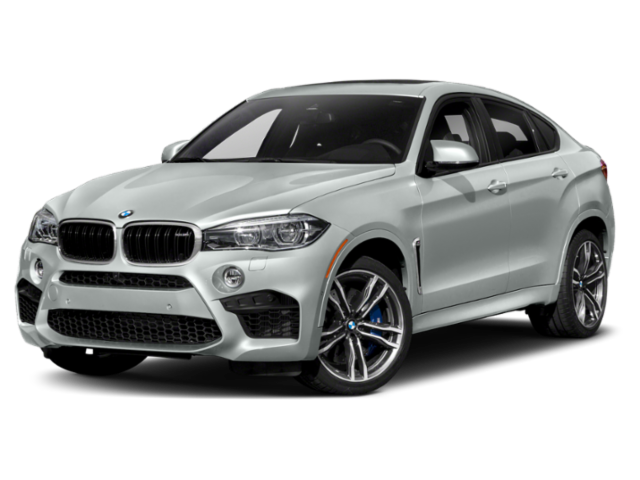 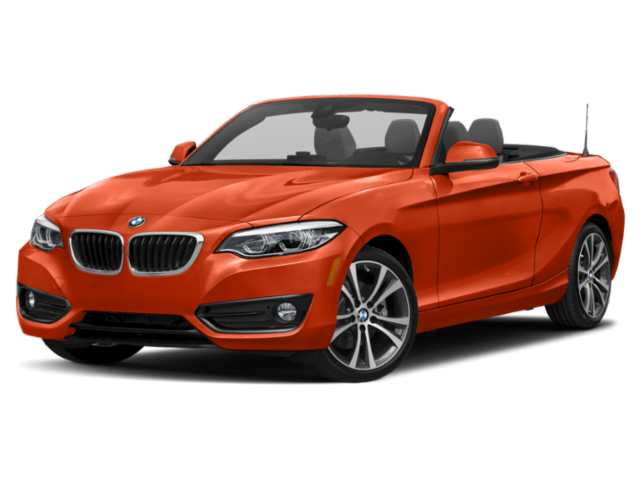 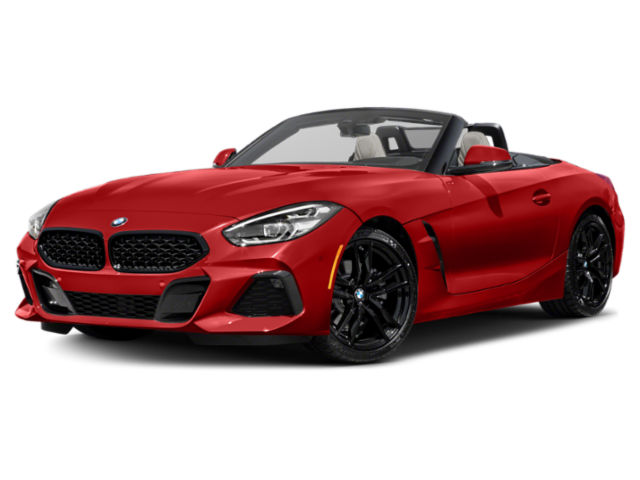 If you’d like to drive around Roslyn in a luxury vehicle but don’t want to spend more than necessary, count on the BMW finance offers available at Rallye BMW. 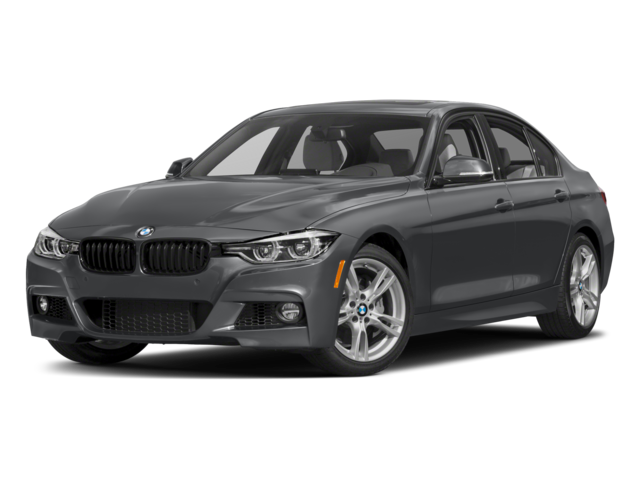 Thanks to the rotating offers available, you’ll be able to purchase your ideal BMW 3 Series or X3 for a price that won’t break the bank. 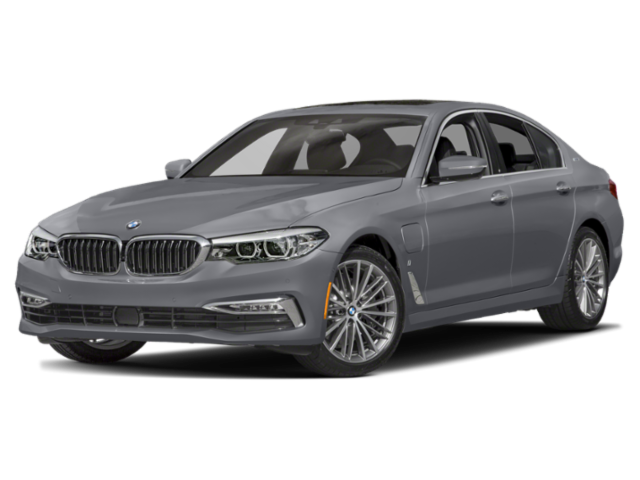 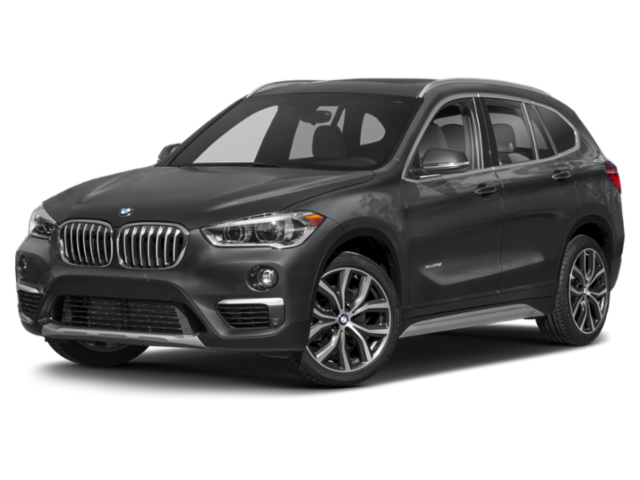 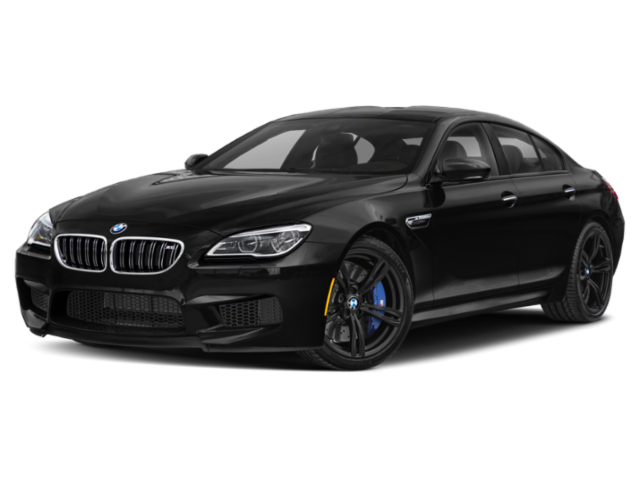 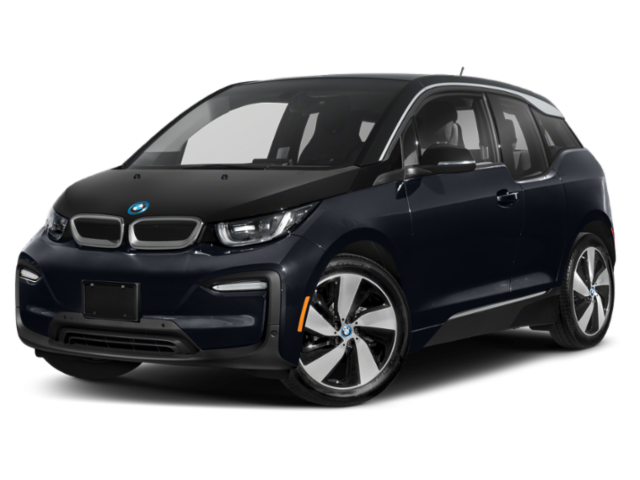 After you’ve taken a look at our BMW incentives online, make your way from Roslyn to our dealership in Westbury. 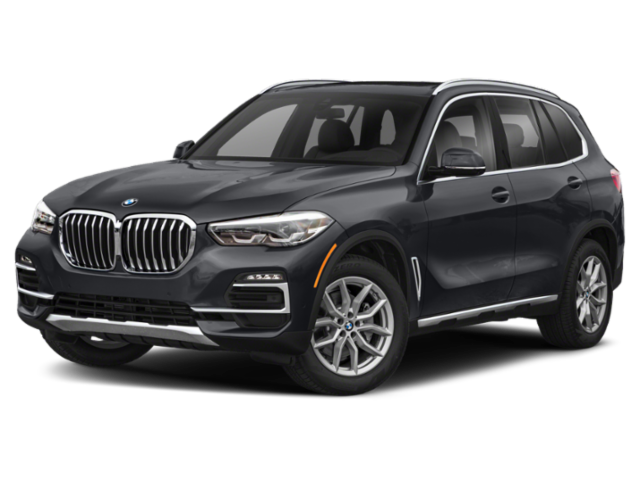 Our sales team will help you find the vehicle that’s best for your Jericho commute, and our finance team will find the car lease or loan rate that’s best for your financial situation. 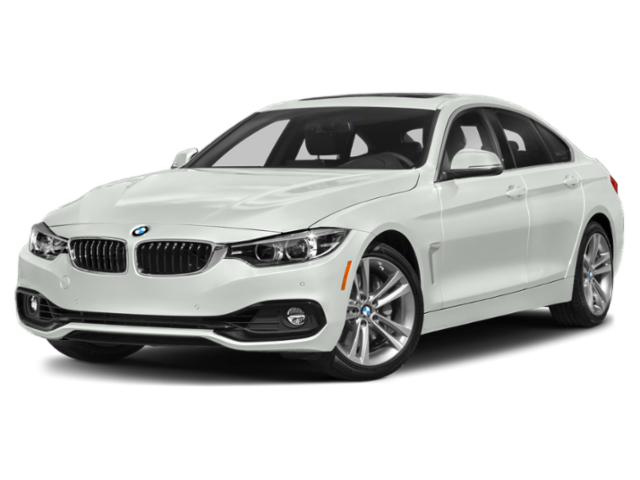 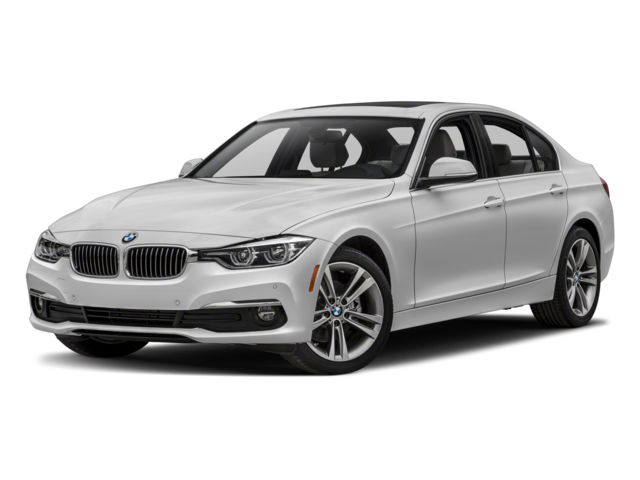 Contact us today, so we can help you find the BMW offer that works for you.